Category: Books, Children's and Parenting, Yoga and Meditation Tags: Anxiety, children, Confident, Creative, Focus, meditation, mindfulness, Self-understanding. Help Kids Deal with Shyness and Anxiety and Be More Focused, Creative and Self-confident. This is a new edition of the classic guide to teaching meditation to children – one of the first and still one of the best in terms of clarity, practicality and usability. Avoiding religious terminology, it’s aimed at parents and teachers and explains techniques for working with children in different age groups (5 upward), offering a wide range of easy-to-follow and effective exercises. The book explains the benefits of meditation for children, from relieving shyness and anxiety to reducing aggression and impatience. Meditation has also proved helpful when treating asthma, insomnia and depression, and in boosting concentration, emotional balance and creativity. It is one of the best tools we can offer children to help them cope with pressures at home and at school. It gives even very young children power over their thinking and emotions through enhanced self-understanding and is incredibly valuable in helping adolescents to navigate the transition from childhood to adulthood. An attractive, friendly design highlights the exercises and case studies makes the book easy to navigate. 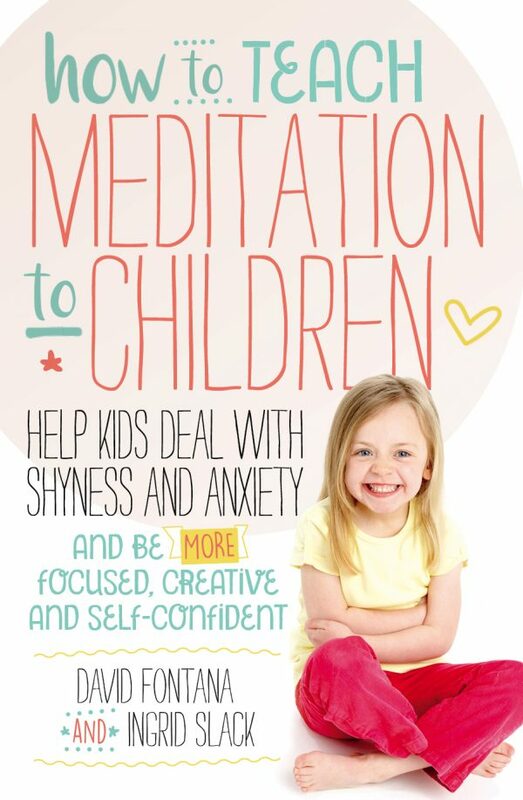 The text has been updated for this new edition by parenting and meditation expert Amber Hatch, author of the bestselling Mindfulness for Parents, and she has also written a foreword.